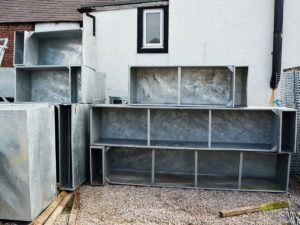 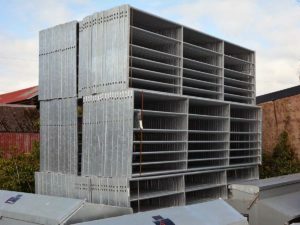 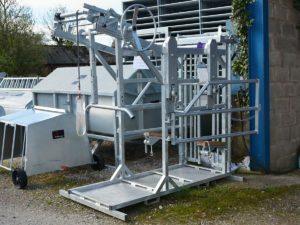 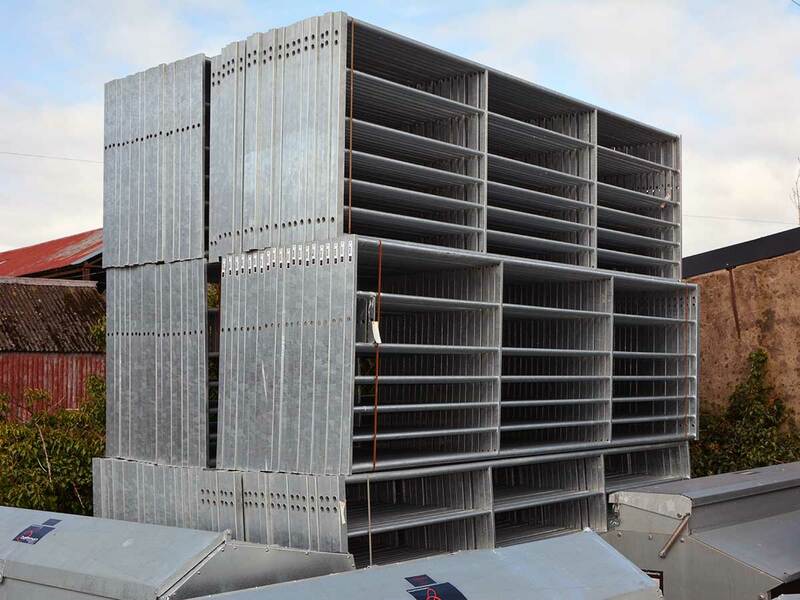 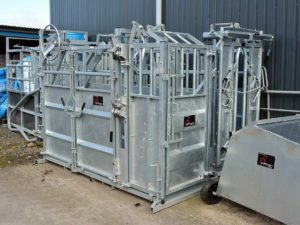 Cattle Crushes are designed to allow animal husbandry work to be carried out safely by controlling the movement of cattle. 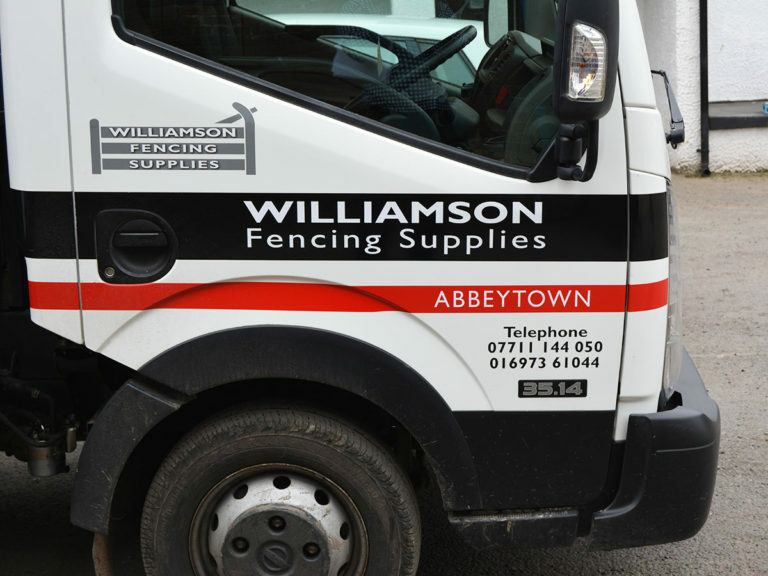 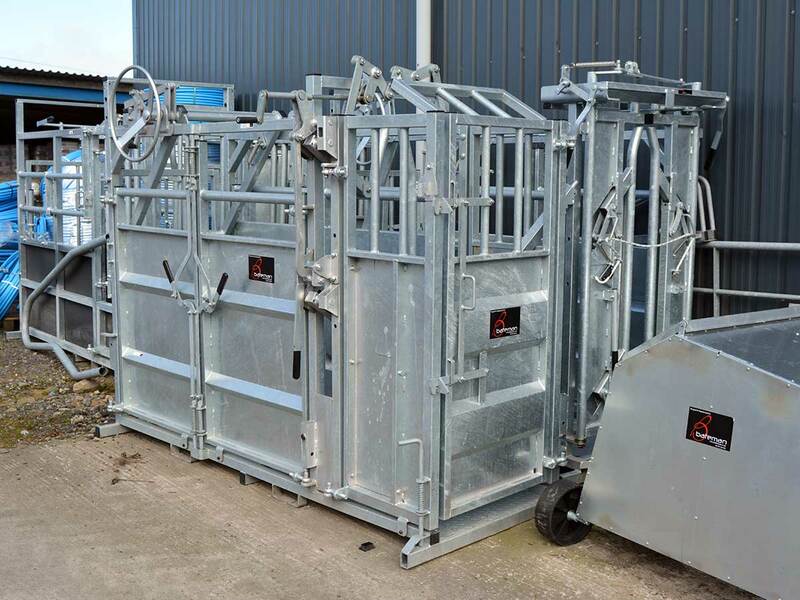 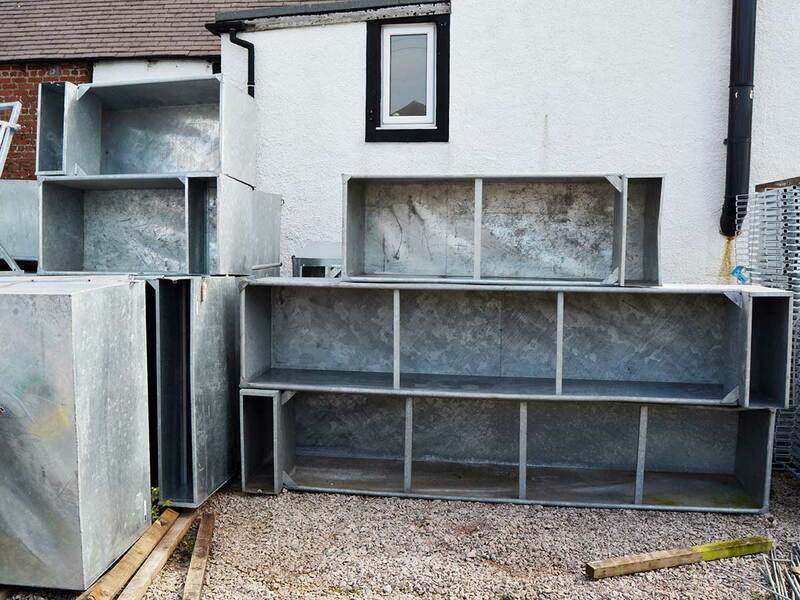 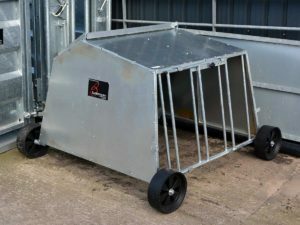 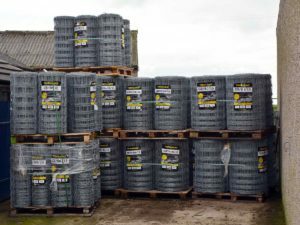 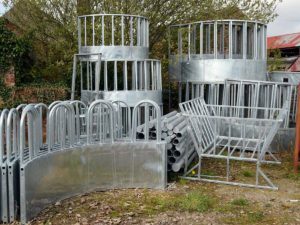 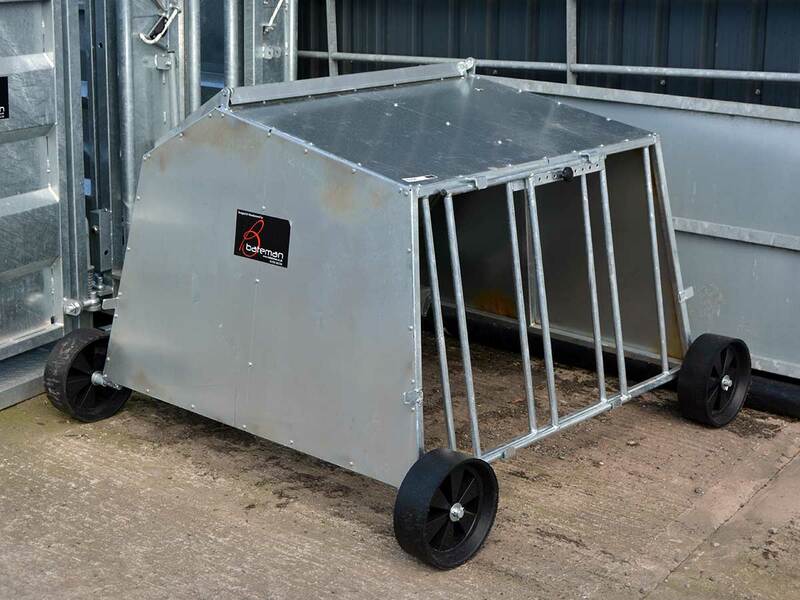 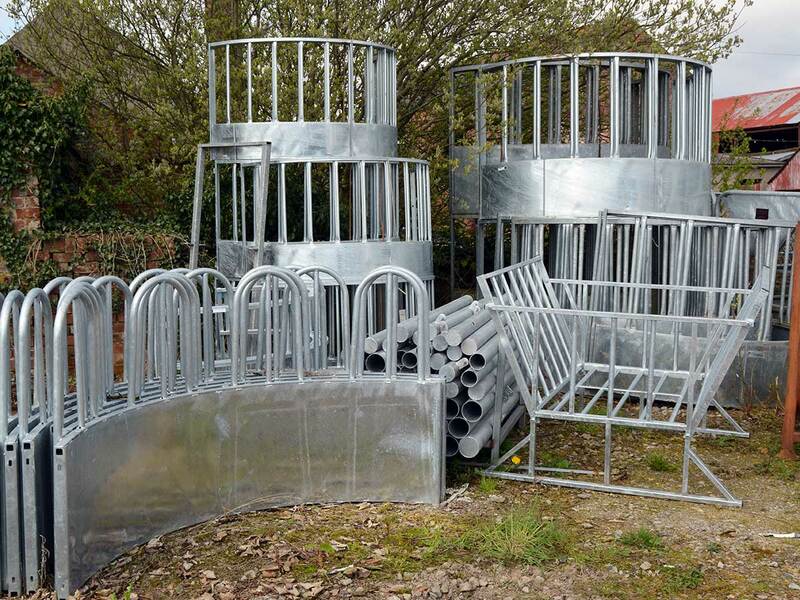 Williamson Fencing Supplies are stockists of the Bateman Livestock Equipment range. 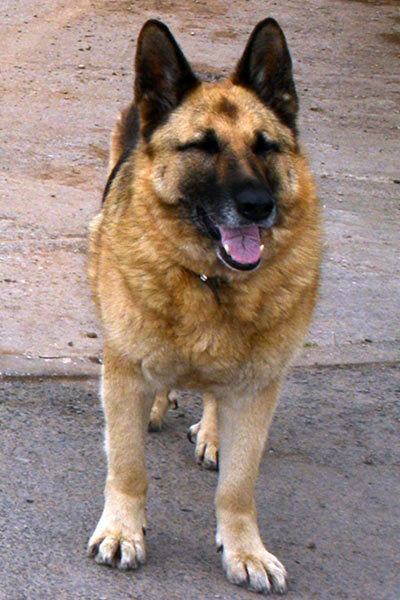 Click on the button above for more information.